This October, Lincoln Valentine Style Scott was murdered in his house in Manchester, Jamaica. He was 58 years old. 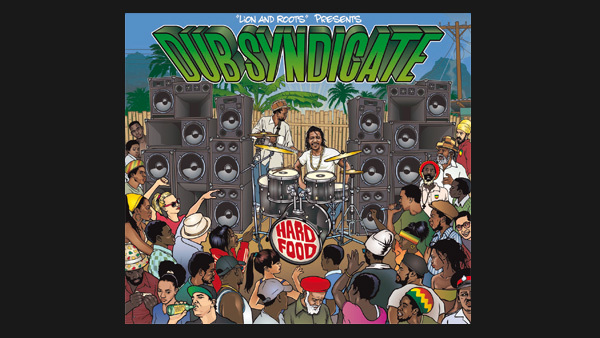 The work on “Hard Food”, the first album released by his Dub Syndicate since “No Bed of Roses” in 2004, had just been completed. 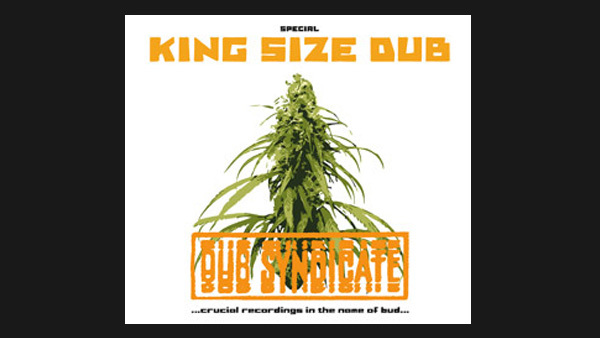 Dub Syndicate’s first studio album for eleven years, an event that was to be a joyous celebration with friends, has now become Style Scott’s legacy. 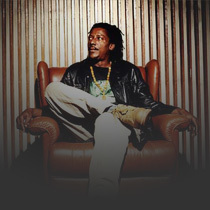 With Style Scott the reggae world, and indeed the entire world, has lost one of its best drummers. 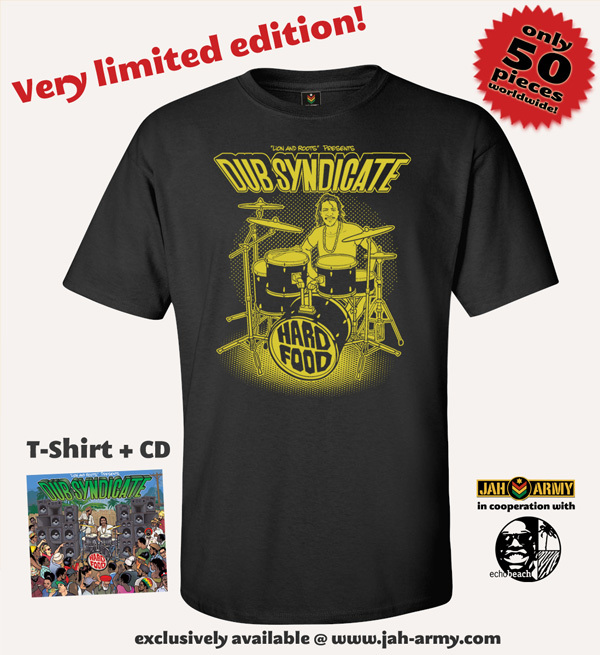 As “No Bed of Roses” and the album title “Hard Food” indicates, life wasn’t always easy for Style Scott. His unexpected, tragic death is devastating for his friends and family, to whom we express our deepest sympathy. At the same time, Style’s music – both sounds and lyrics – reveal that his life was rich in warmth and harmony. His death has made our lives poorer. * Date of sunrise: April 29, 1956 - Chapelton Clarendon Parish, Jamaica.